****ARE YOU LOOKING FOR CHEAP CAR THAT RUNS????? 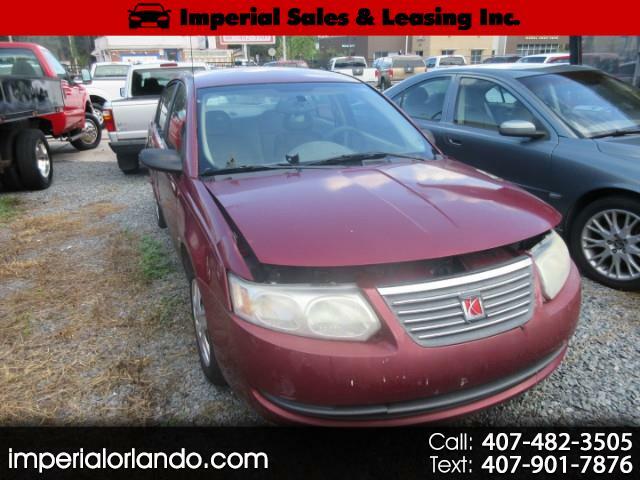 ****FRESH TRADE IN**** THIS IS NOT A MISS PRINT ONLY $795 FOR A CAR THAT RUNS, IF YOU ARE LOOKING FOR A CAR THAT TAKES YOU FROM A TO B THIS IS YOUR CHANCE, HAS SOME IMPERFECTION BUT FOR THE PRICE WE ARE OFFERING THIS IS A GIFT. please call us at 407-482-3505 .